Today, your brand-new car is running efficiently, but down the road, it’ll probably need some new parts to maintain its health. Luckily, you’ve come to the right place, as we’re your Toyota parts resource around the Avon, Indianapolis, and Plainfield areas. At Andy Mohr Toyota, our on-site parts center provides the convenience of never having to wait for parts delivery, so you can get back on the road quickly. It also means that we can help supply you with the parts you need, even if we have to order them. Our service center can help with installation, too. 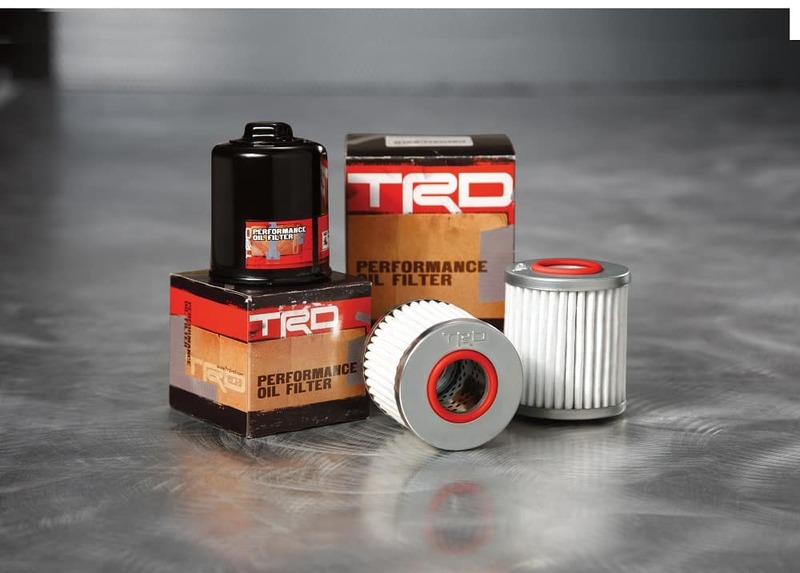 Whether you’re looking for a spark plugs, an oil filter, or brake pads, we have a full stock of products here at our parts center. 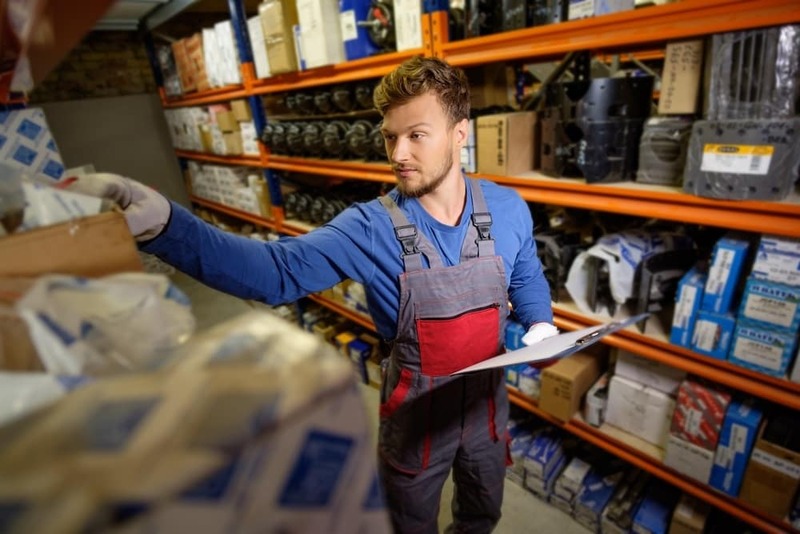 With a little background information about your vehicle, we can help identify the part you’ll need and find it in our stock. If we don’t have it on location for your needs, we can help in ordering the part for you. These days, losing a key means more than running down to the local hardware store and waiting for a couple of minutes while they etch another one out. Fortunately, we can help find replacement key fobs, smart keys, and more. To make everything more convenient for our customers, we offer an easy-to-use online order form. Simply provide us with some information about your vehicle, including the VIN, year, make, and model. Then, tell us a little bit about the part we need and we’ll make sure we get it in as soon as possible. If you’re giving your repair a go on your own, we’ll supply the parts. However, if you’re not ready to tackle anything more than an oil change, there’s a check box on our order form that indicates you’ll require installation of the part as well. Here at our service center, our technicians are highly trained and certified to work on all Toyota models, so they’ll be able to help get your new part installed in a jiffy. When you’re placing an order for parts that you need help installing, let us know! Our technicians will schedule a time that works for you, so they can help with the installation process. At Andy Mohr Toyota, we stock only genuine Toyota parts, ensuring that the part perfectly fits into your beloved car. Call us or go online to get the parts you need or schedule an installation appointment today. Also, be sure to check our website to see if we may be offering a special for the part you need around the Avon, Indianapolis, and Plainfield areas.